58 days. [Mississippi family heirloom, named for the Shows family. Seed sent to us by Texana McFarland, who’s 99 and still gardening! Introduced 2017 by SESE.] Great production on 4-5 ft plants. Fluted light green pods, 1¼ in. 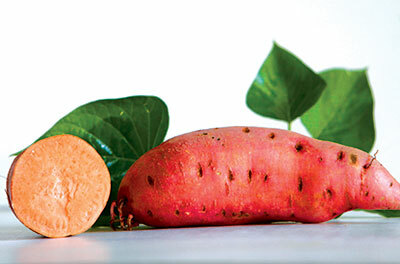 wide, tender up to 4 in., pods can get up to 8 in. long. A 2015 okra trials favorite! Pkt. 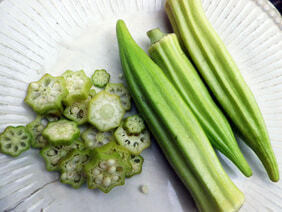 Please refer to our Okra Growing Guide for cultural information. Packet: 4 g (approximately 64-86 seeds, depending on variety) sows 31-52'.